What Do You Have to Be To Have a Spiritual Practice? 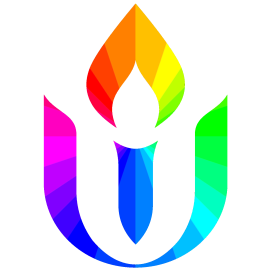 If Unitarian Universalism is to be a genuine religious community, UUs need to have regular centering & transcending practices. Elizabeth will offer examples & ideas.